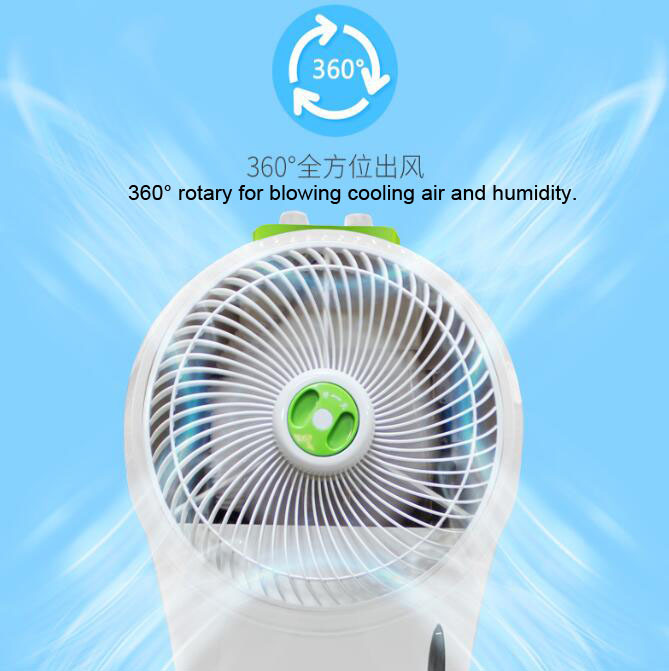 Short Description:Air conditioner can reduce humidity significantly, making a room dry. Air conditioners help to improve indoor air quality but they can also extract and remove moisture in the air, causing various concerns. Some of the issues that you may face in a dry room include breathing difficulties, sore throat, chapped lips, and dry skin. A room can be very uncomfortable when the air is too dry. The unit of “Cooling Evaporative Non-fog Humidifier And Cooling Fan for Air Conditioner Room” can help to increase humidity in the air conditioner room and thus improve feeling quantity. *Works as humidifier,non-fog.Best choice for air conditioner room, where the humidity in air is extracted,and the air humidity is low. *Works as an air cooler, tower fan, humidifier and air filter in one unit,not only cleans,refreshes&humidify the air in air conditioner room,but can also lower your indoor temperatures. The unit is a smart&power saving addition to air conditioner room. 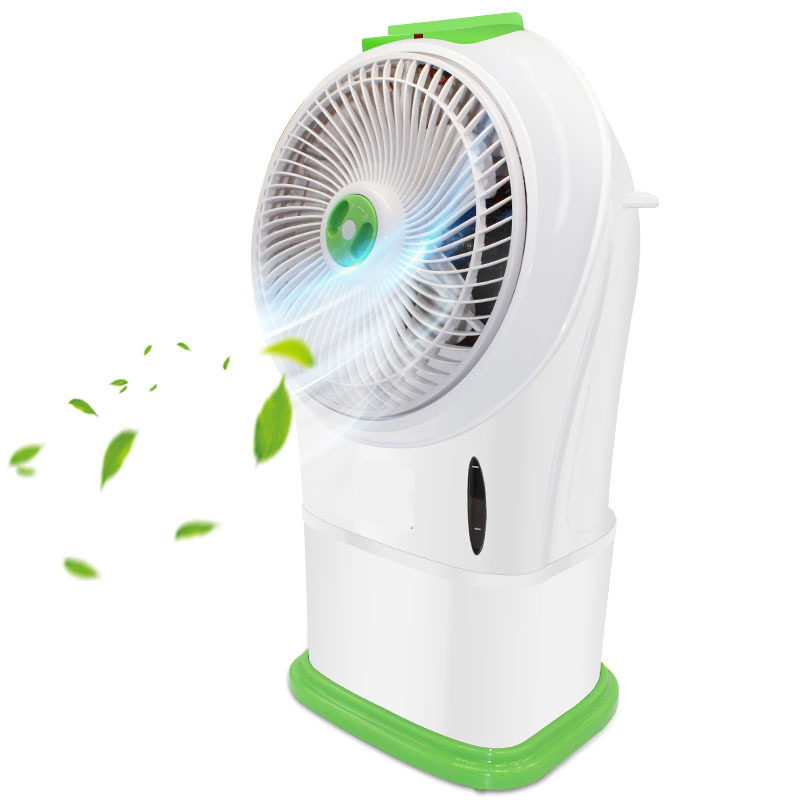 It produces a powerful cooling airflow as well as eliminating harmful chemicals from the air your breathing. It is a top rated evaporative cooler perfect for dry and humid environments. Its modern stylish and sleek design will add an elegant touch to your home. It does not release any harmful chemicals like Freon into the atmosphere. Instead, it makes use of the innovative evaporative cooling technology to produce a refreshing breeze that cools down a room up to 250 square feet. While it reduces the carbon footprint, it also is energy efficient by using about the same electricity as an ordinary 100 watt light bulb uses. 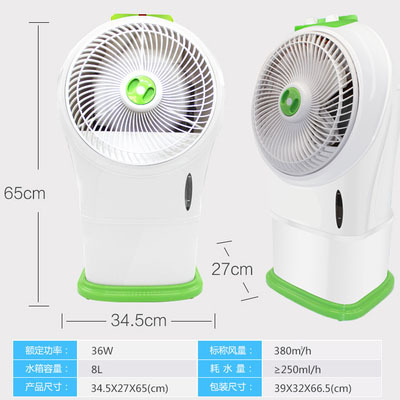 There are 3 fans speeds for selection, and 2 modes of operation. The cooler can be used to humidify your room and get rid of airborne dust particles. This unit holds up to 8L water and can even operate with no water at all, of course this means that it won’t really be cooling any more than a fan. And there is no water required when used in ‘Fan Only’ mode. 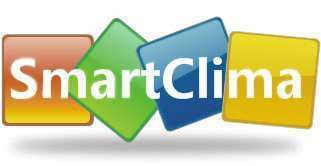 Please contact us to email: airconditioner@smartclima.com . 5. 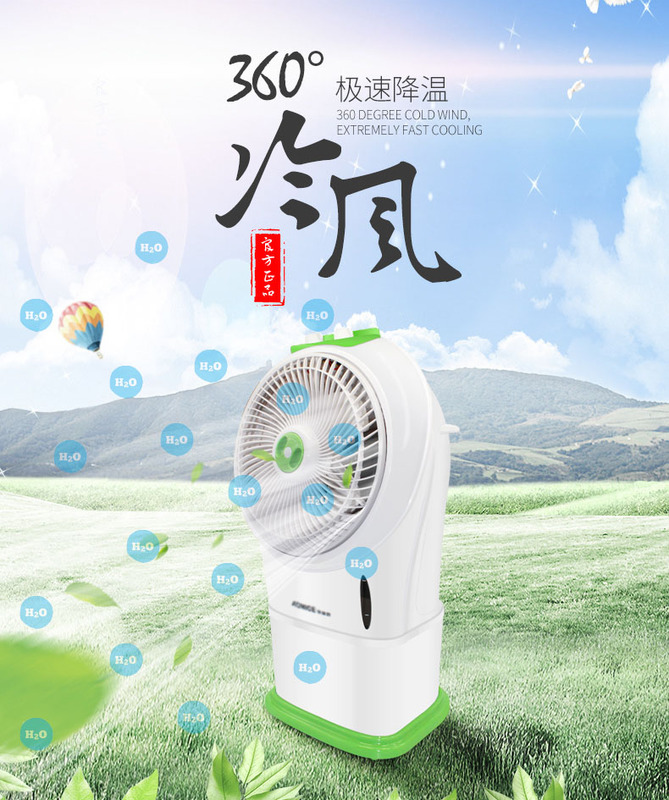 Use a Room Humidifier,Best to choose Cooling Evaporative Non-fog Humidifier. This is one of the most effective solutions if you are looking for a way to increase humidity. A humidifier is designed to add moisture to any room. Most people assume that they only need a stand-alone device if they want to humidify a single room. This may work well if the device is not connected to your furnace. But it is advisable to humidify the entire house if you are using an air conditioner. Choose a Cooling Evaporative Non-fog Humidifier that you can connect to the central furnace. Make sure the humidifier is cleaned regularly to ensure it is introducing clean moisture into the air. (Because the humidifier with fog will produce bacterium). 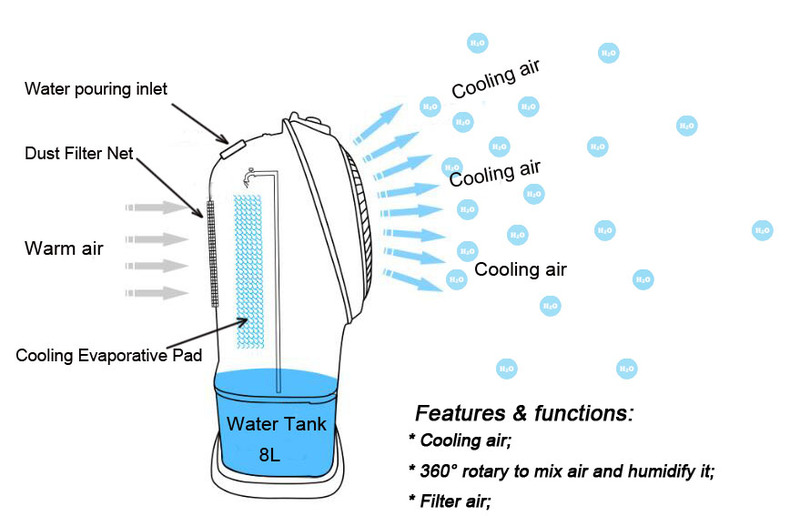 The two main types of portable cool-mist humidifiers – ultrasonic and evaporative. And while either can be efficient in terms of humidifying a room, they have significant differences in how they produce that moisture. There are basically three major differences between an ultrasonic and evaporative humidifier: Price, operation noise and how each handles mineral scale deposits (white/grey dust). An ultrasonic humidifier is one that uses high-frequency sound vibrations to produce an extra fine water mist that is then expelled to add moisture to the room. It is often considered the quieter of both types of humidifiers. The ultrasonic generally has no filter factored into its design. That does save operation costs, but it does come with a trade-off. You’ll get more greyish dust around the room when operating an ultrasonic humidifier than with an evaporative because there’s usually no filter to absorb mineral scale deposits. Some models, however, come with ceramic-type cartridges that can be refreshed, and these are effective to some degree. Another way to reduce the scale dust is to use demineralized water in the reservoir, though that can be pricey. Some prefer this type of humidifier because it is considered safer in that there is no hot water present in the unit and therefore no risk of scalding since the unit does not heat the water in any way. These humidifiers have been in use for decades and are considered the most common or garden-variety type of humidifying appliance. The most basic (traditional) way to humidify a room is to place a pot or jar of water in the room and allow the moisture to naturally evaporate into the air to relieve dryness. An evaporative humidifier works on basically the same concept but is more efficient in getting the humidity out to the room. 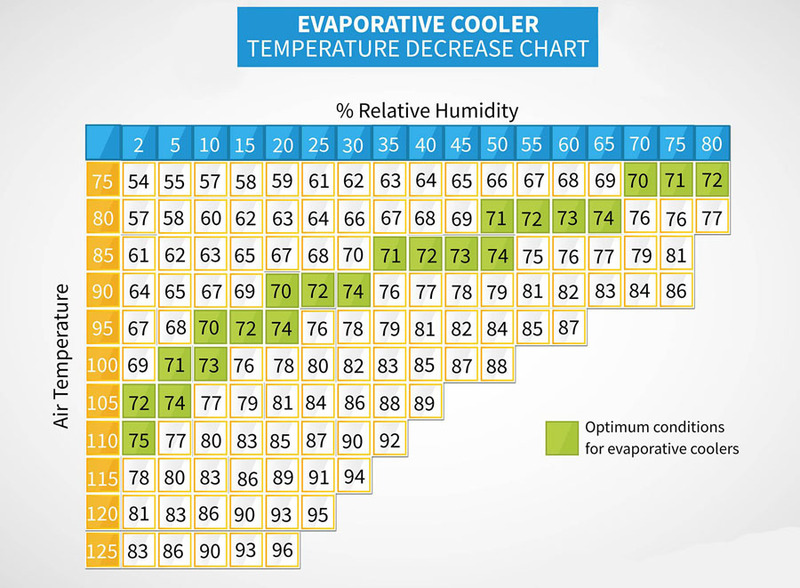 Evaporative humidifiers can vary by design. There are a few non-filter units that simply churn out a water mist or vapor, but most have filters which require routine cleaning or replacing. So generally, there is an ongoing operation cost in way of replacement filters for evaporative humidifiers. With the help of a wick filter to hold and draw the water up to a fan, it expels it from the unit as a water mist or spray. Though the word ‘wick’ sounds very small, a wick filter can be quite large and takes up most of the room inside of a humidifier’s casing. Some models can combine some humidification features along with a filter design. This is a popular filter design that because of the filter’s function, traps mineral scale and reduces the risk of fine white/ greyscale dust filtering to the room. Some models are also designed for aromatherapy during the humidification process. Though you would expect the type of humidifier to be clearly identifiable on the packaging, that isn’t always easy. A key thing to remember is that if a cool mist humidifier has a filter, you will need to clean or replace it, but you shouldn’t have to worry about scale dust.